Do managers really understand what is going on in the informal network? 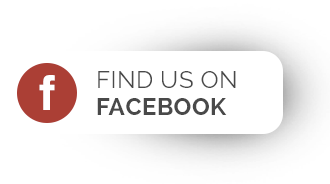 It’s no surprise that a lot of managers are interested in finding out more about the social networks within their organisation – indeed, they should be interested. While many managers are pretty confident that they can identify how the company’s informal network operates, studies show that in most cases they grossly overestimate their understanding of the internal dynamics of their organisation. And while top managers may accurately see the personal links between their closest colleagues, their assumptions about employees outside this circle are very often mistaken. Yet many management decisions are made based on these mistaken assumptions. Who should be the manager of our next big project? Who should we involve in the communication of an upcoming organisational change? Should we introduce a new cross-functional meeting to aid the flow of information between departments, and who should be involved in this? All too often wrong choices are made due to the lack of understanding of the real dynamics of the company. Wouldn’t it be nice if these important decisions were made with accurate information at hand? In his classic case study based on the network analysis of an exploration and production division of a large organization in the petroleum industry Rob Cross shows us how we can understand the dynamics of an organisation much more clearly if we uncover the informal connections between employees on top of whatever information is revealed by the orgchart. We can illustrate the importance of mapping out the social networks in our own organisations by highlighting a few interesting phenomena in the informal network operating in the division analysed by Cross. There is one colleague at the hub of the informal network. 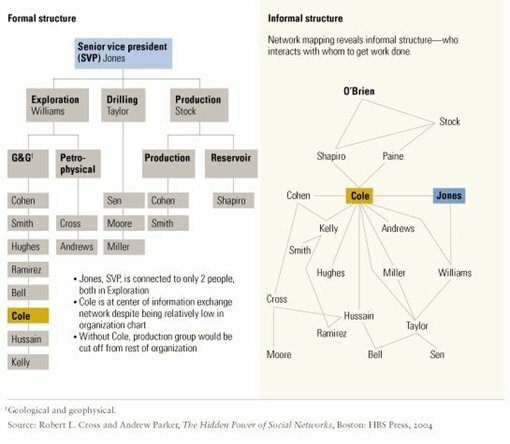 One thing that immediately catches the eye when you look at the informal network of the division is the central position of Cole, a person who is relatively low in the orgchart. It turns out that he plays a key role when it comes to cooperation and the flow of information. The social network map shows us that Cole is the only link connecting the production department with the rest of the organisation. Should he leave the company, the informal network would fall to pieces, and the cooperation between different departments would be severely hampered. That the flow of information is so dependent on one person represents a big risk for the division. Equally, there is a clear danger that this one person in such a focal positon is overloaded with the constant demands of cooperation and information sharing. It is in the division’s interest as well as in Cole’s to decentralise the informal network by building new connections elsewhere. The senior vice president is not so central. It also becomes clear from the map of informal connections that the senior vice president, Jones, has a relatively peripheral role in the organisation. This phenomenon is common and in a way it is also very natural: the higher the manager gets up the career ladder, the more difficult it becomes for him to retain its central role in the informal network: he gradually becomes an outsider. The map of the organisation’s social network can serve as a warning sign for Jones: he needs to get closer to his colleagues on a personal level too or otherwise he will find it difficult to lead the division successfully, especially in times of great change. Jones’ strong informal bond with Cole will surely prove helpful in his attempts to take a step closer to his colleagues. We should be concerned about how united the management is and how well connected they are with the rest of the division. It is hard for departments to cooperate smoothly with each other if the management above them is not united. The social network map suggests that there is room for improvement when it comes to the unity of the division’s management. It is difficult – if not impossible – to represent “unity” in the absence of sufficient informal bonds between people in management. If we take a look at individual managers, it is also clear how few informal links they have with their subordinates. The fewer informal bonds there are between management and staff, the harder it becomes to execute the strategy, to implement top-down change initiatives, and to motivate and engage staff. In other words, real leadership is not possible without informal connections. In this division it would be wise for managers to strengthen their informal bonds with each other as well as with the rest of the division. Connect with people on the periphery. 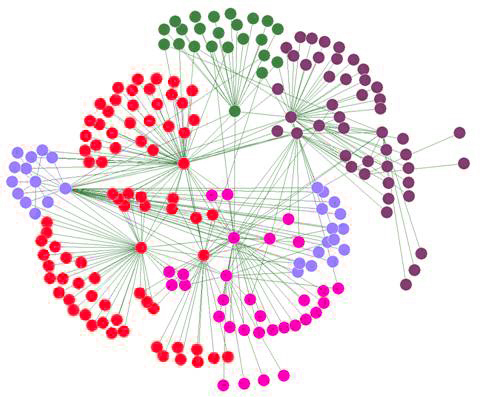 A map of informal connections in an organisation also shows which colleagues are on the periphery of the network, that is, those with one informal connection or none at all. As Rob Cross points out, a peripheral position equates to untapped knowledge and resources underutilised by the group. This is because these peripheral people’s knowledge and expertise aren’t shared as much as they could be due to their lack of informal connections. What’s more, statistics show that people on the periphery are more likely to leave the company, because their engagement tends to be lower than of those in central positions. Having identified those employees who have no or very few informal links to others in the organisation, it is an important task for management to work out ways to integrate them more strongly into the social network. As you can see, by taking a look at the structure of the informal network, managers can draw some relevant conclusions about the dynamics of the organisation that otherwise wouldn’t be revealed or obvious. This allows managers to take the necessary steps to improve cooperation, to improve the flow of information in the company and to make the organisation more adaptable in general. In our next article we will look at the method of social network analysis, which allows managers to clearly identify the informal networks within the organisation instead of relying on mistaken assumptions.